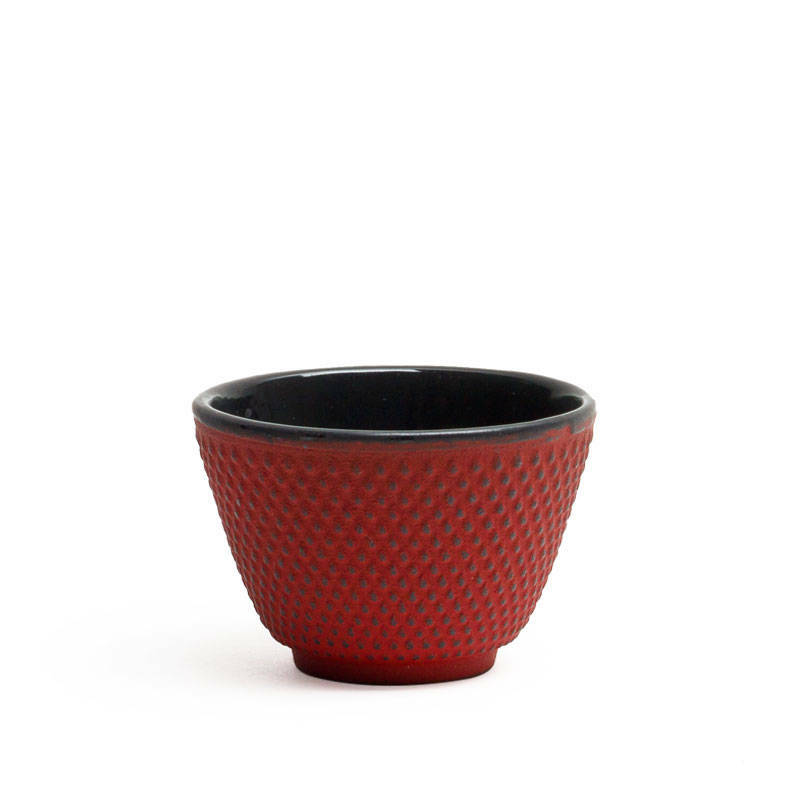 Red cast iron teacup (4 oz.). Matching teapots available in 2 sizes: X20401R (20 oz.) and X20402R (30 oz.). Not for stovetop use.